I’ve worked on pipelines and tools for facial animation rigs for about 7 years now. In that time a lot of has been written about Facial Expressions and Ai. In this article I summarise the reference’s I find most useful for illustration, performance and character rigging. I take a lot of HDR images for vfx work. I’m on a quest for the perfect setup that’s super fast to use on set. 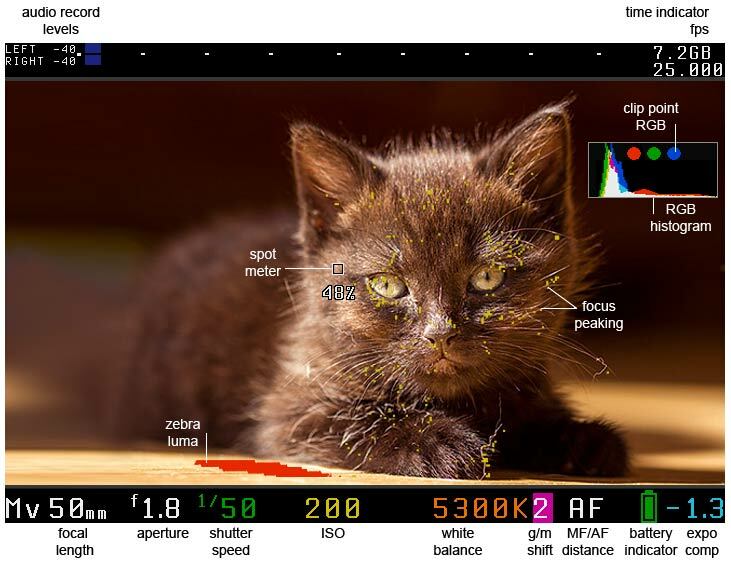 Here’s the HDR photography equipment and software I’m investigating. I’ll add more as I find it. Control your Canon EOS with your Android device dslrcontroller.com. The specs on this look amazing. Frankly I’m temped to replace my iPad with and Android tablet just to try this out. Mod your canon dslr firmware using Magic Lantern firmware. CHDK is a great project for Canon’s Point-and-Shoot cameras. CHDK gets loaded into your camera’s memory upon bootup and is a temporary change to the firmware. It runs simple Lua Scripts. You can write your own or download them from the community wiki. There’s also OnOne’s dSLR Remote for the iPhone … unfortunately you still need a laptop to connect to your camera and run the software. But it has some useful applications. Trigger Trap Produces a bunch of devices and an app for the iPhone that will trigger your DSLR in creative ways using various sensors and timers.